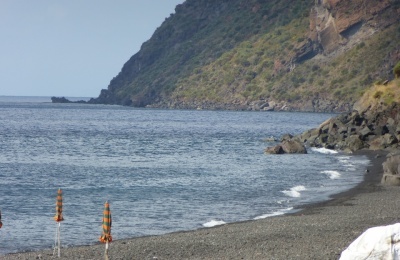 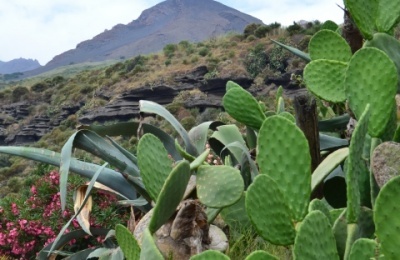 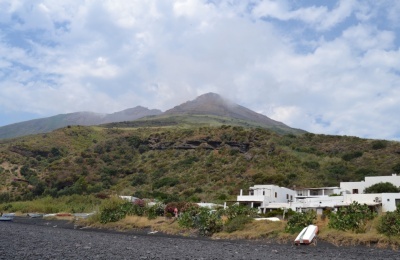 Ginestra Hause is situated on the beach, in front of the cobalt blue sea of Stromboli, among the magnificent colors of nature and scent of broom, at the foot of the volcano . 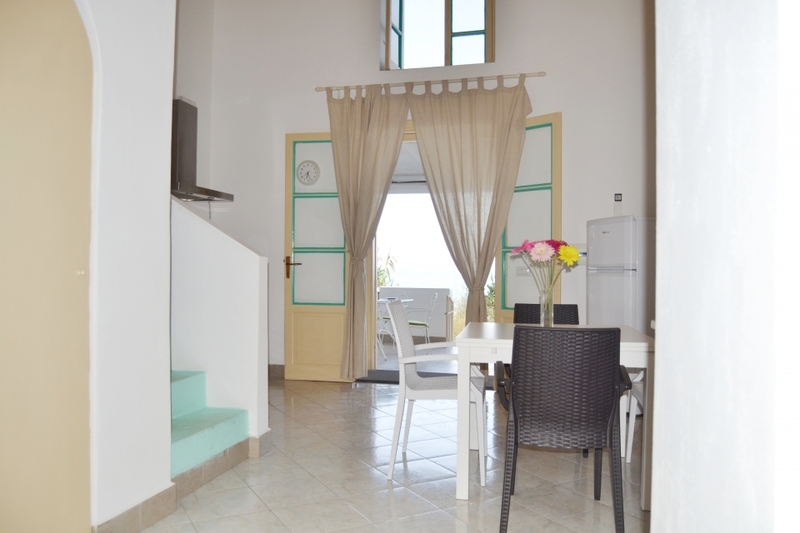 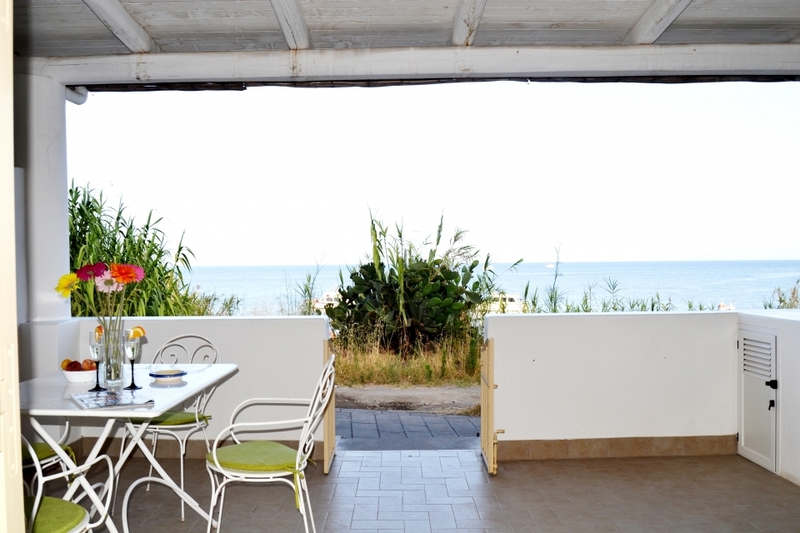 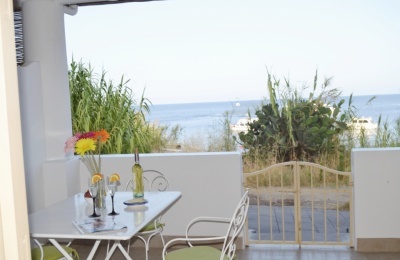 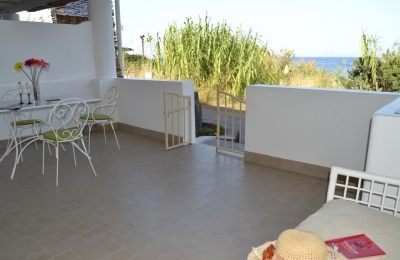 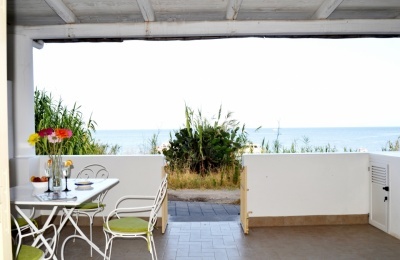 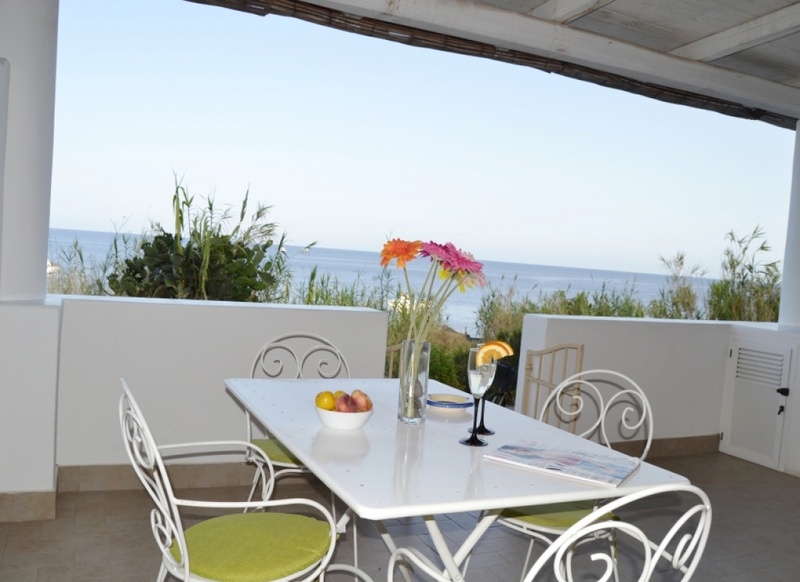 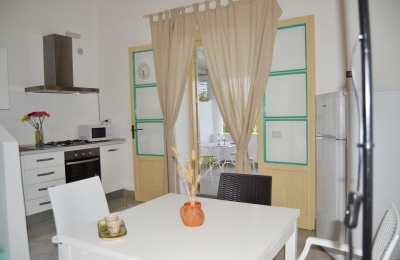 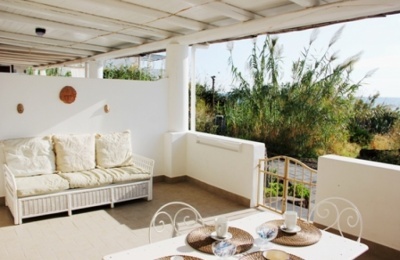 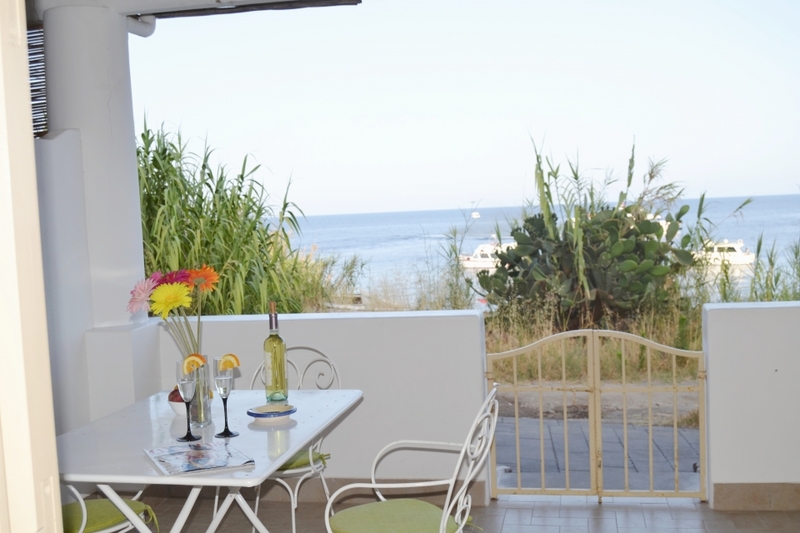 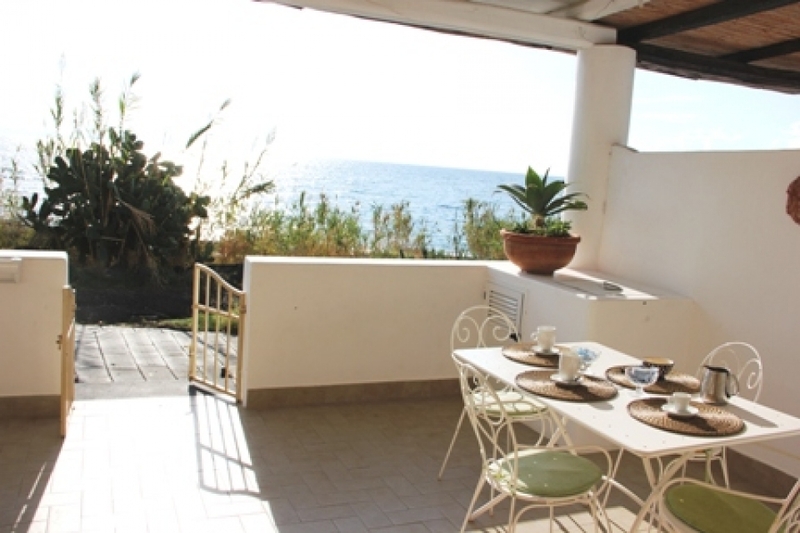 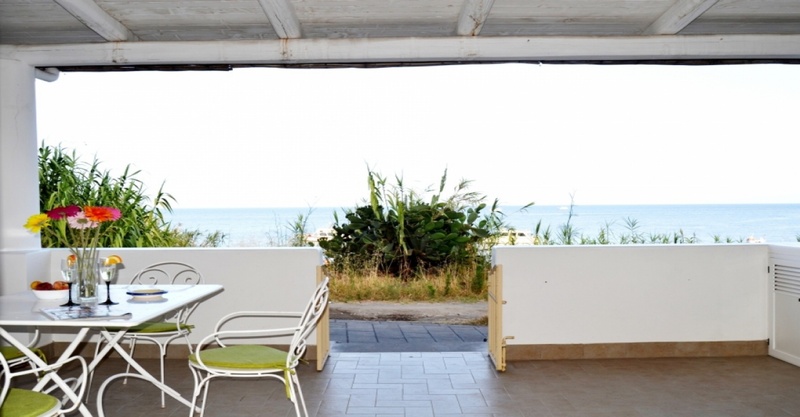 It enjoys a great location, ideal for families, is able to accommodate up to a maximum of 6 people. 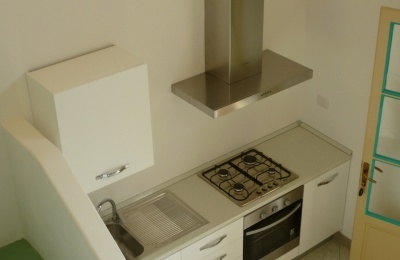 On two levels, Ginestra House offers a panoramic terrace with patio, equipped with table and chairs, a bright dining room with functional kitchen equipped with electric oven, refrigerator, freezer, extendable table, cupboard, pantry. 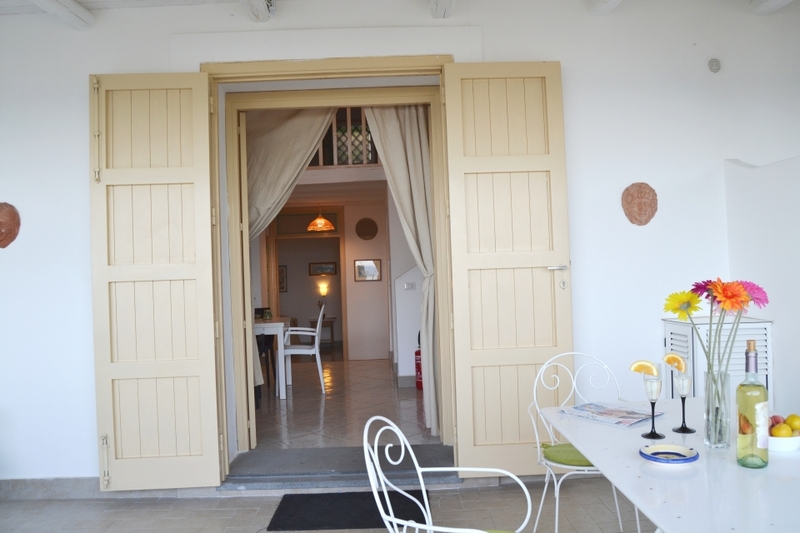 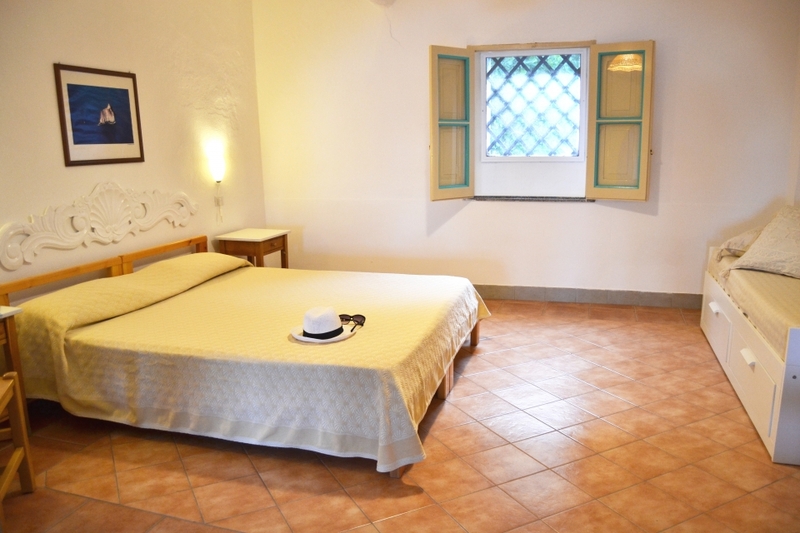 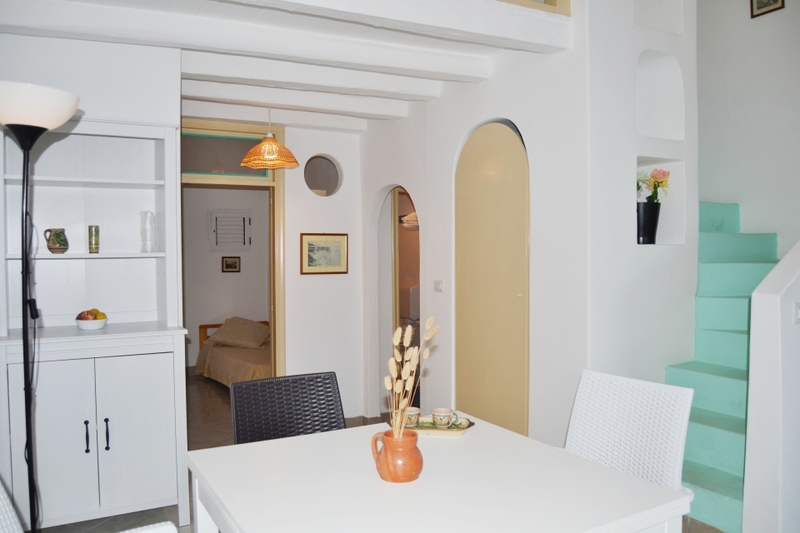 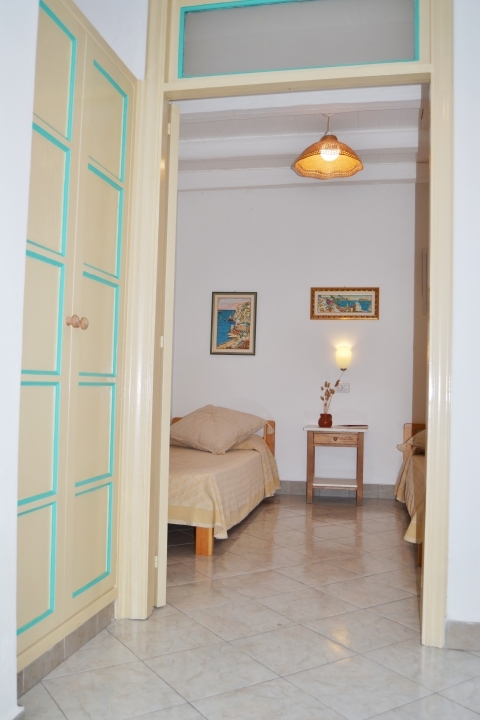 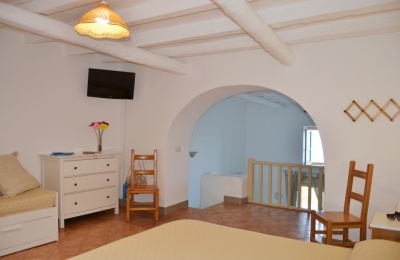 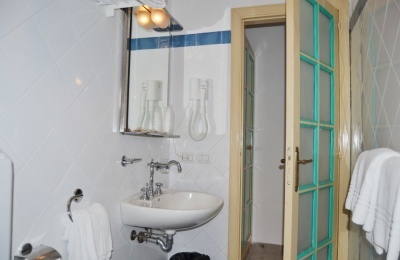 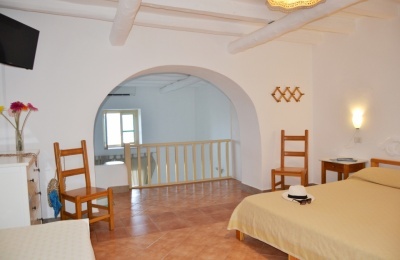 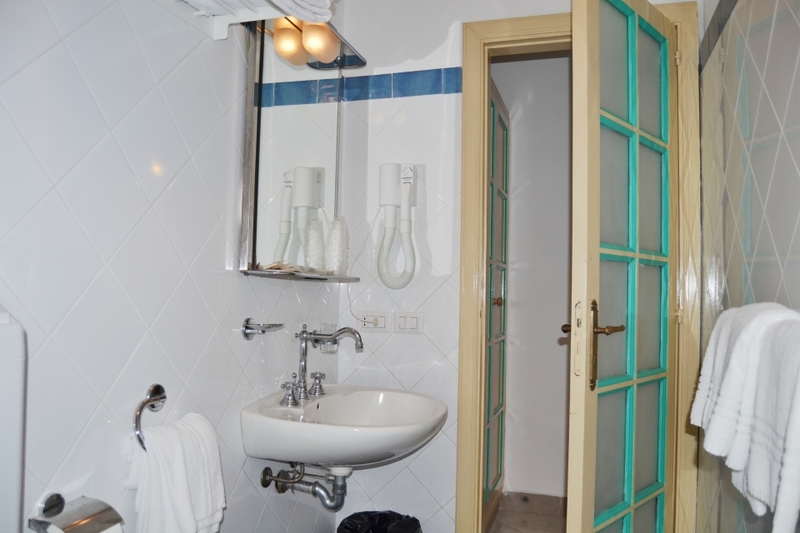 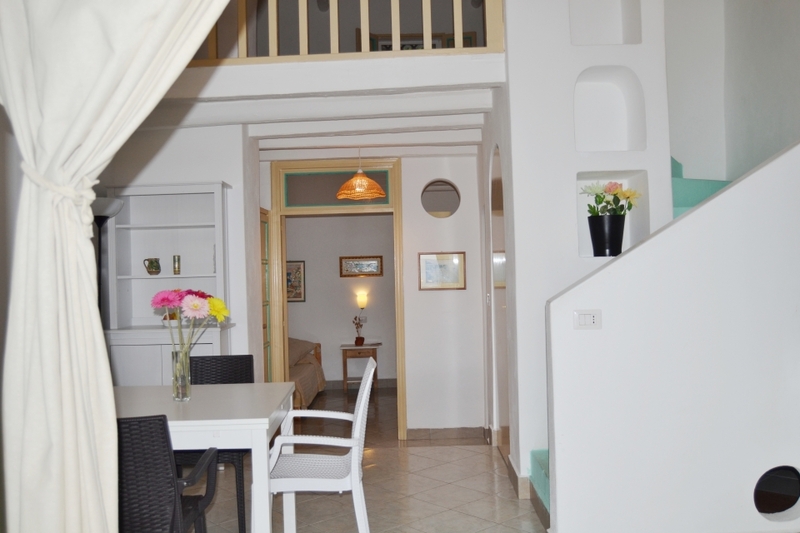 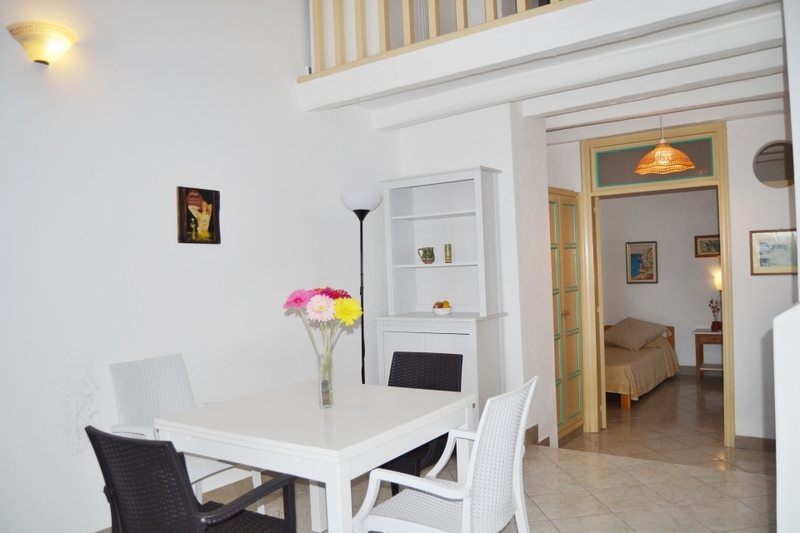 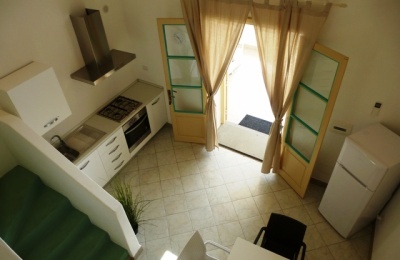 It has a large family quadruple room on the upper floor and a spacious bedroom on the first level. 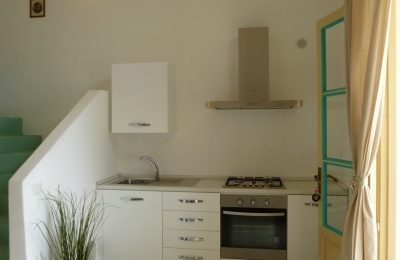 Both have air conditioning and TV LED. 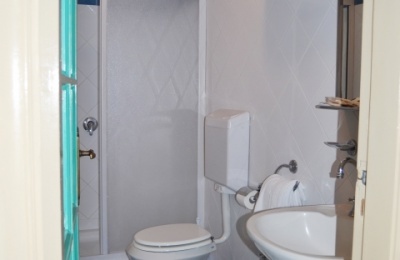 A bathroom with shower, hairdryer, courtesy service. 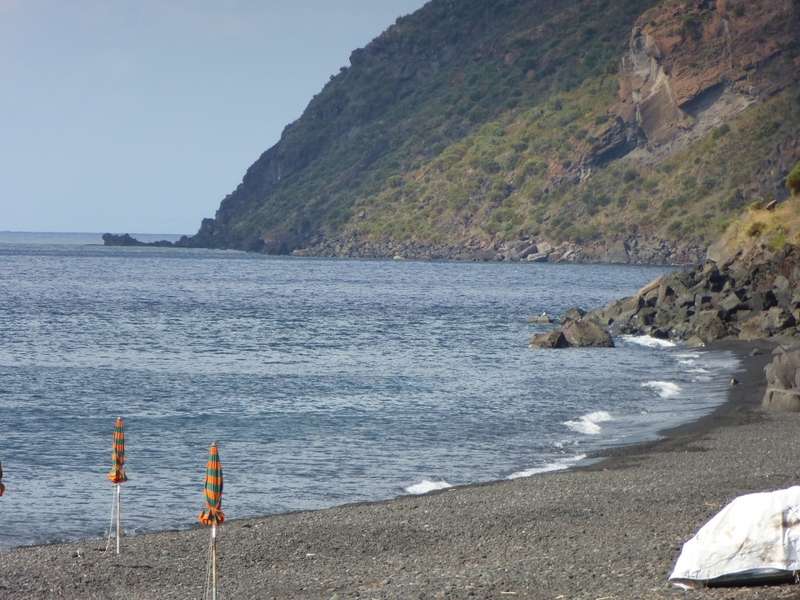 A dip in the morning in crystal clear water, a walk on the long pristine beach of the Petrazzi and the volcano with its spectacular explosions, will make you live the magic of the island!